Simply find a Palmer Johnson yacht for charter, or enquire about Palmer Johnson yachts for sale. To learn which Palmer Johnson yacht for charter best matches your yachting lifestyle, simply browse a sampling of Palmer Johnson yachts for charter below. Each yacht has unique features and arrangements, while itineraries can be customized. A luxury yacht charter broker from Merle Wood & Associates will then review the availability of yachts from the global yacht charter fleet, and based on your requirements, will provide a selection of yachts for charter and customize your charter experience to precisely meet your needs. 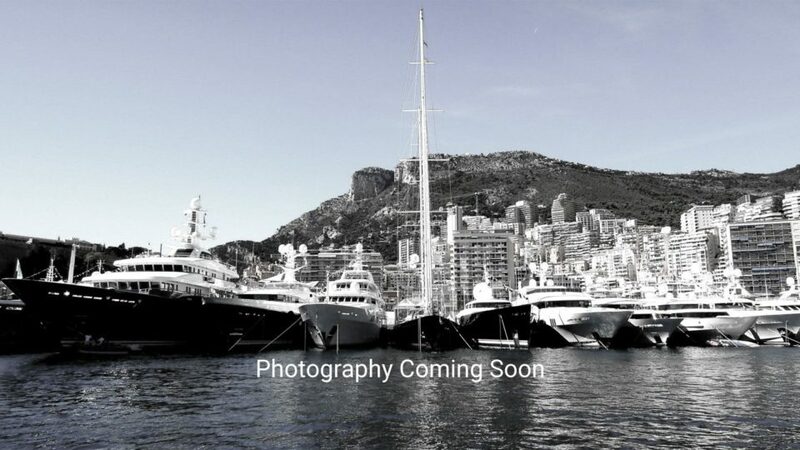 Simply view Palmer Johnson yachts for charter below or enquire about a Palmer Johnson yacht for sale. 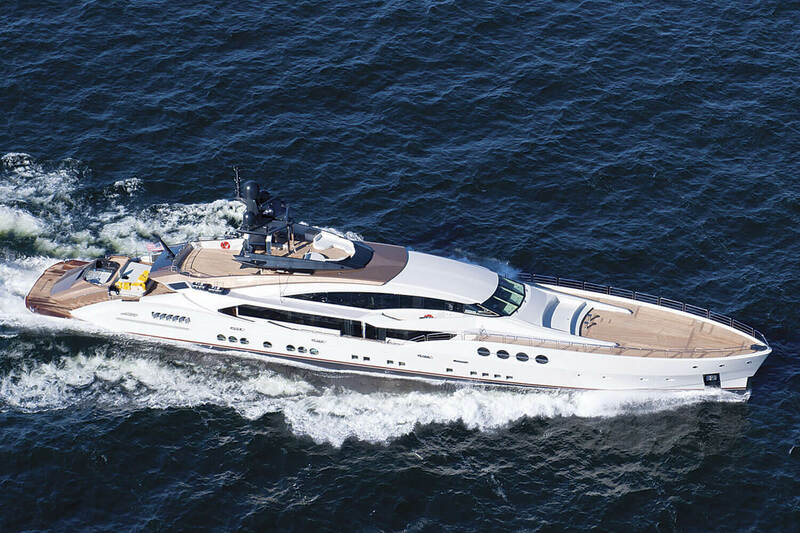 World-class builds by Palmer Johnson Yachts include the 160’ (49m) KHALILAH, the 209’ (64m) LADY M, the 267’ (81.4m) PJ WORLD, and more, with design by some of the top stylists from around the world, including Nuvolari-Lenard, Sparkman & Stephens, and Maclear & Harris. For additional information on these yachts and others, read about Palmer Johnson Yachts and its fleet. Interested In A Palmer Johnson Yacht For Charter? For more information on a Palmer Johnson yacht for charter, along with access to yachts not advertised, simply contact a yacht charter broker at Merle Wood & Associates. We have over 3 decades of experience booking yacht charters for clients. Because of this, we are considered by our peers and clients alike, as one of the world’s premier luxury yacht brokerage firms.